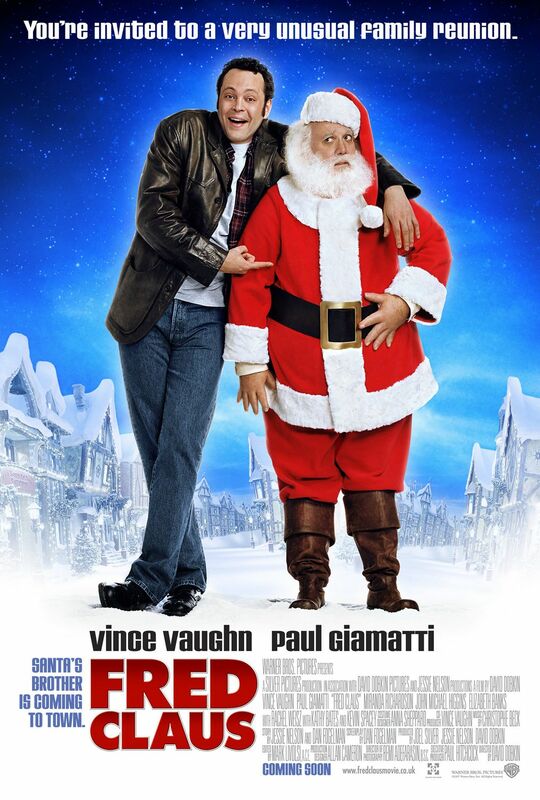 Christmas Classics: Fred Claus – Did You See That One? Being the older brother to Santa has made Fred a bitter guy. He finds himself facing his feelings when he’s forced to move to the North Pole. As he helps with Christmas preparations he begins to learn a little about himself. This is a fun Christmas movie from 2007. David Dobkin (The Judge) directed the film, and it was written by Dan Fogelman (Crazy, Stupid, Love.) and Jessie Nelson (I Am Sam). The cast includes Vince Vaughn (Wedding Crashers), Paul Giamatti (Saving Mr. Banks), and John Michael Higgins (Yes Man). Elizabeth Banks (The Lego Movie), Miranda Richardson (Harry Potter and the Deathly Hallows: Part I), and Rachel Weisz (The Bourne Legacy) are also featured. This is a fun family Christmas movie. The story is a bit ridiculous, but it embraces it and has a lot of fun. The relationship between Fred and Santa is one of the best aspects of the movie. These two characters are polar opposites, (forgive the pun), but their scenes bring out a lot of chemistry. The movie moves right along, with little to slow it down. While this might be a silly and sometimes cheesy movie, it’s a lot of fun. The acting in this movie is pretty fun. Paul Giamatti does a nice job bringing a different twist to his character. He’s able to capture the classic side of Santa while adding a modern twist. Vince Vaughn plays a role that’s clearly built for him. He does a good job, and performs just like you’d expect him to. Giamatti and Vaughn also have an interesting chemistry that works to highlight their differences. Kevin Spacey also does a good job making himself the ultimate Christmas antagonist. Banks, Richardson, and Weisz are all nice additions to the cast. In addition, John Michael Higgins does a good job with a really fun character. The acting is good, and works as well as it can with the story. The movie creates a fun version of the North Pole to go along with the story. The movie doesn’t have any major issues, and doesn’t do anything new either. 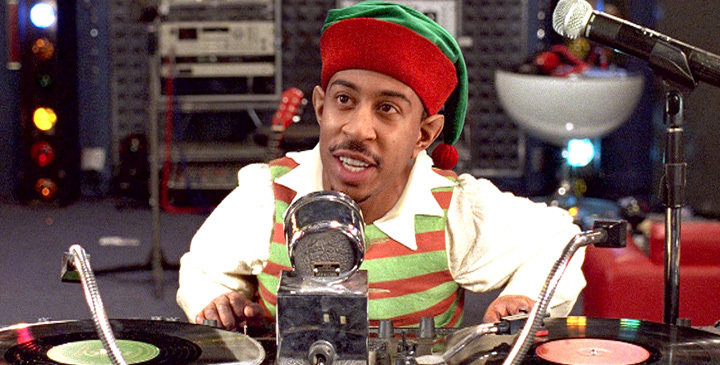 Overall, it’s a typical holiday film that plays on the same themes and characters as many others. Thankfully, this is still a lot of fun. The premise is fresh and the way it plays out is worth checking out. I would suggest this to anyone looking for a fun Christmas movie. I also think fans of the stars will enjoy this one. I give this one 3 out of 5 stars.